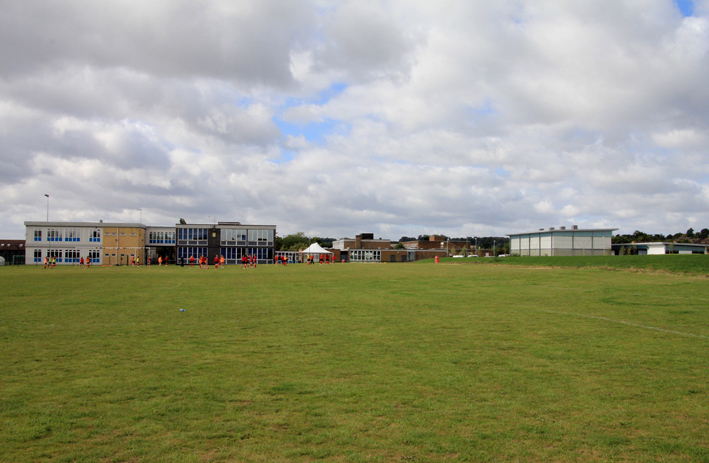 4Physical Education at Great Marlow School is expanding year on year and now, with the world class facilities available, we can really start broadening the opportunities that we currently offer. 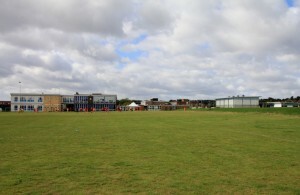 All GMS students have the opportunity to experience a wide range of traditional and new age sports including: rugby, football, hockey, netball, trampoline, volleyball, tennis, badminton, rounders, cricket, table tennis, gymnastics, dance, fitness, basketball, softball, American football and ultimate Frisbee, amongst others. 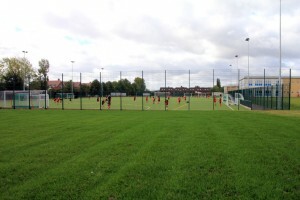 The opening of the Redgrave Sports Centre, in May 2013, has resulted in excellent facilities being available to all year groups, all year around. 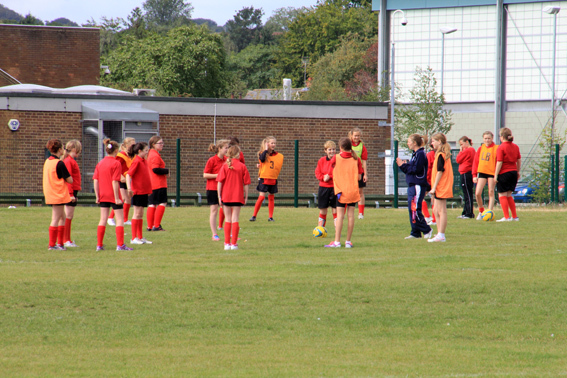 The new facility enables GMS staff to engage pupils in a vibrant environment resulting in increased participation. 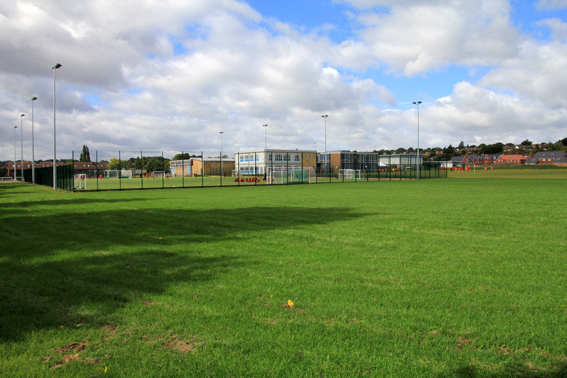 With such wonderful facilities to train in, the current sporting success at district, county, regional and national levels is set to continue. 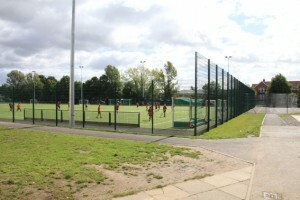 The current facilities include a multi purpose 4 court badminton hall with indoor cricket nets, volleyball, tennis and basketball markings; a state of the art dance studio with integrated dance studio; a fitness suite consisting of a range of resistance and free weights as well as the latest technogym cardiovascular machinery. Outdoors, there is a trim trail; two laser levelled football pitches; and a rugby pitch. 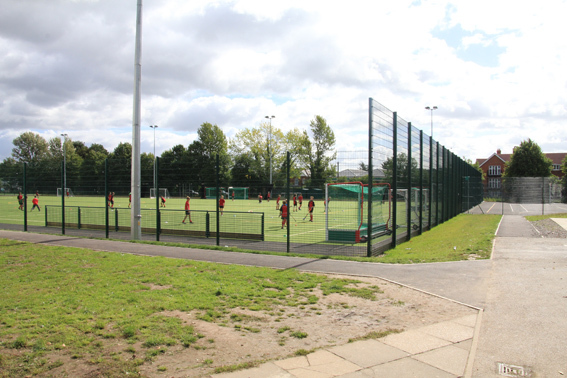 In addition, there is an all weather synthetic pitch; two outdoor basketball courts; 6 tennis courts; and 3 netball courts. Each year sport plays a significant part in the development of the child at Great Marlow School. The discipline helps to develop social skills, moral integrity and fair play. Current and future pupils of GMS will benefit from the superb facilities available. GMS staff aim to ensure that a balanced, active, healthy lifestyle is promoted. It is important that every pupil has every possible opportunity to perform, compete and succeed at the highest possible standard for them.